This past May, at the Basics Conference at Parkside Church, I picked up a copy of a new book from Reformation Heritage Books. The book’s simple, one-word title caught my eye. Nothing in my memory indicated that I’d ever seen a book on this topic: Graciousness. So, I thought, “Why have I never seen a book on this topic until now?” Not that there never has been one, but if there was then I’d never seen it. So, I grabbed a copy. A few months later, I was looking for a small book to read on a short teaching trip, and threw it into my backpack at the last minute. I was so glad I did! On the flights there and back I devoured it. Now, I’m reading it a second time…but not alone. Our church staff is reading it together, discussing one chapter at a time in our weekly meeting on Wednesday morning. Written by seasoned pastor and counselor, John Crotts, who serves Faith Bible Church in suburban Atlanta, Graciousness challenges and edifies us all. 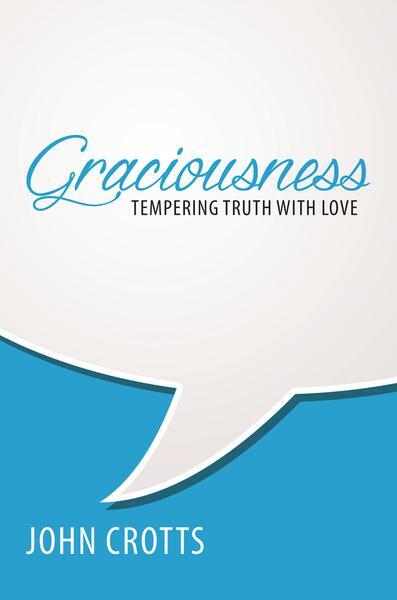 Chapter 2 is entitled “The Graciousness that You Need.” In this chapter, the author surveys four key passages in the New Testament that help “strengthen our grasp of the breadth and significance of biblical graciousness.” These passages reveal four virtues of biblical graciousness. Graciousness is a uniquely-helpful book. You should get a copy. Read it. Then form a small reading group with a few other believers for the purpose of discussing it. 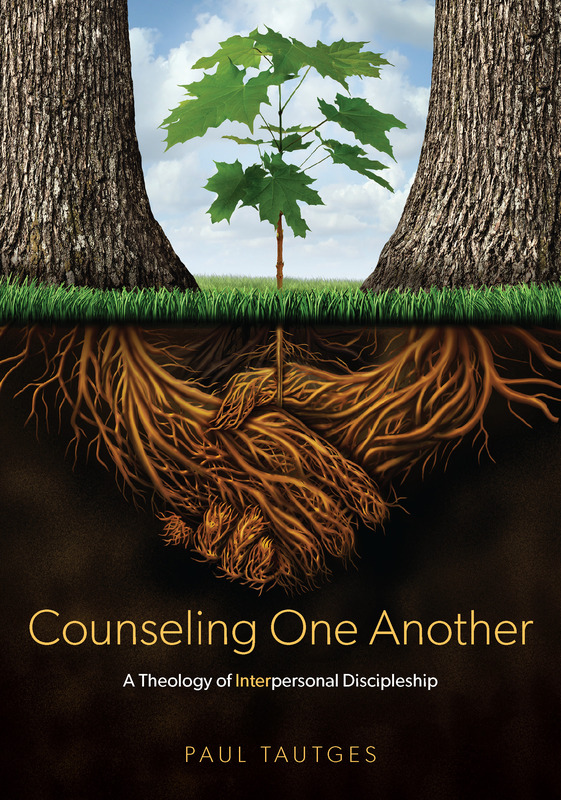 Sadly, churches committed to sound doctrine, and biblical counseling, are not always known for their graciousness. So, I like to imagine how churches might be more Christlike if we would all prayerfully read and apply the counsel found in this little book. It’s also available as an audiobook, and eBook. You can also get it from Westminster Books and CVBBS.